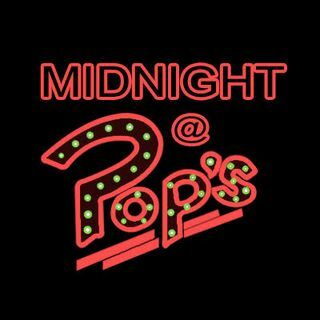 On this week's episode of Midnight at Pop's, we (Gissane Sophia and Meredith Loftus) take a different route in our recapping to talk about the now late Luke Perry and our hopes for what's to come when the show remembers Fred Andrews. This wasn't an easy podcast to record as Perry's shocking death this week has had such a huge affect on the lives of many. We hope you are doing well in the wake of it all. Sending our love and prayers to his family, friends, cast, crew, ... Más informaciones and all affected. He will be sorely missed.